There are plenty of garden offices and shedlike environments on the drawing board for Gardeners' World Live in Birmingham in June and we'll be profiling them all next week here on Shedworking. 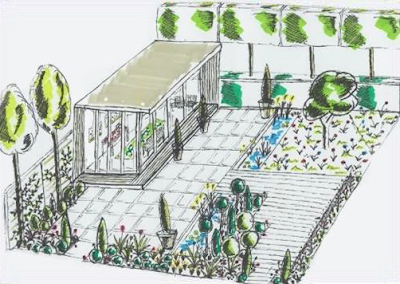 First up is The Partners Garden, a collaboration between John Lewis Home Solutions and the APL (Association of Professional Landscapers). They describe it as "an inspirational and useable space that visitors will undoubtedly relate to. 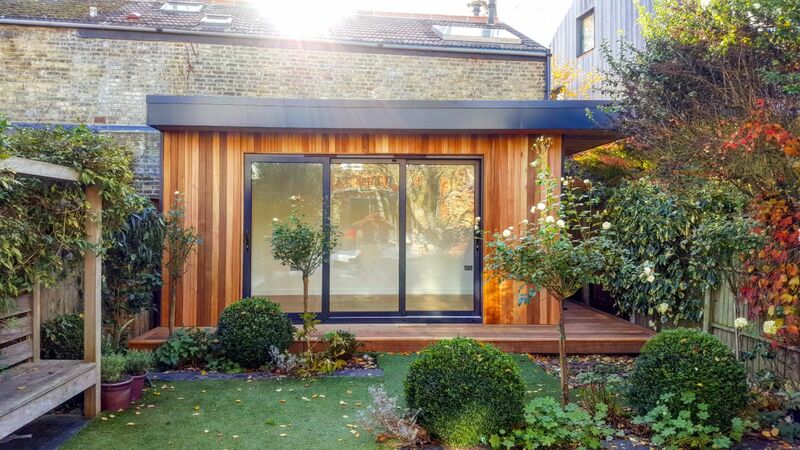 The beautifully designed space will show visitors what can be achieved in a small garden with a combination of formal and informal soft landscaping, a garden office and wonderful structural hedging." We look forward to the first images of its construction.